If you would like NCA to arrange a school visit, please get in contact via the form below. How did you hear about us? * Please select	Facebook	Instagram	The Advertiser (Career One)	Google Search	Website	School	Friend/Family	Other	 How did you hear about us? 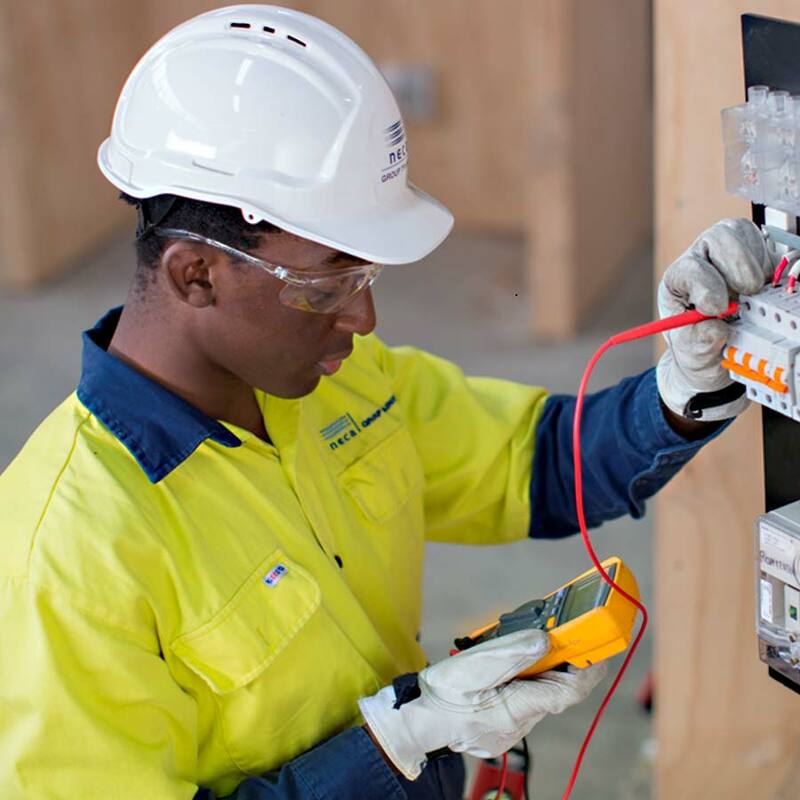 Have questions about NCA apprenticeships or hiring an apprentice?